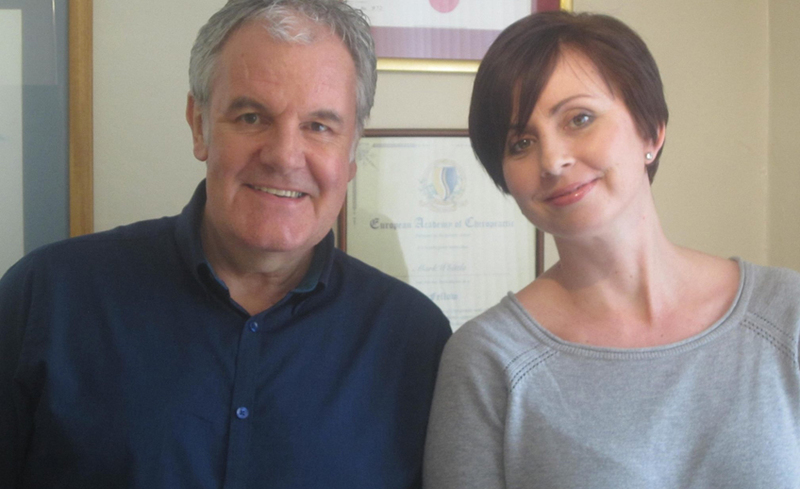 Here at Stevenage Chiropractic Clinic we have other health professionals to help enhance your wellbeing. We work independently or as a team, depending on the circumstances. 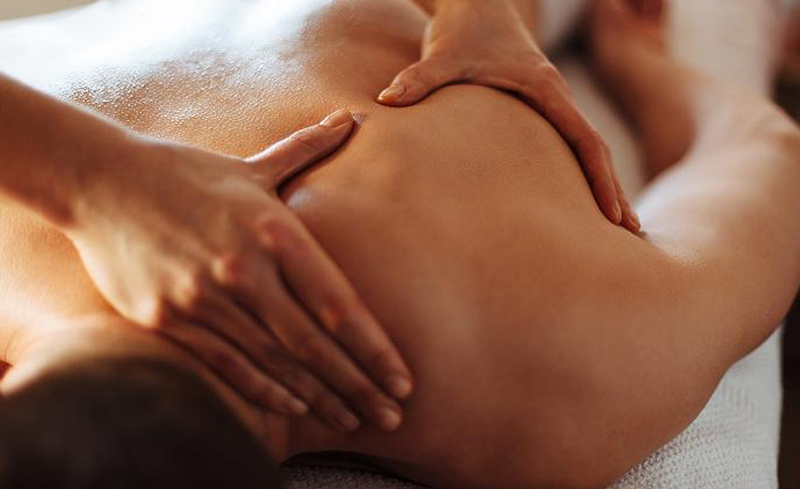 We offer massage and each treatment is tailored to your own individual needs. 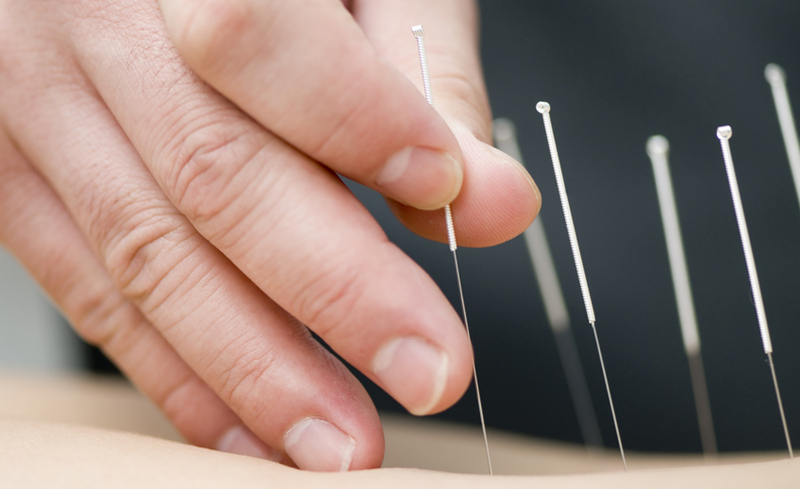 Traditional chinese acupuncture and herbal medicine is available on a restricted diary, among other complementary therapies. I have found that few patients know what is involved in the regaining of health through chiropractic. Because of this, they sometimes have difficulty in understanding their prescribed treatment program. This is why I ask you to take the time to read the following information. Try to imagine that your body is like a dam and that the rain is the stress in your life. I mean physical, emotional, dietry and environmental. Now since we all have stress, to varying degrees, we can't stop it from raining. As a result eventually our dam fills up and then starts to overflow. 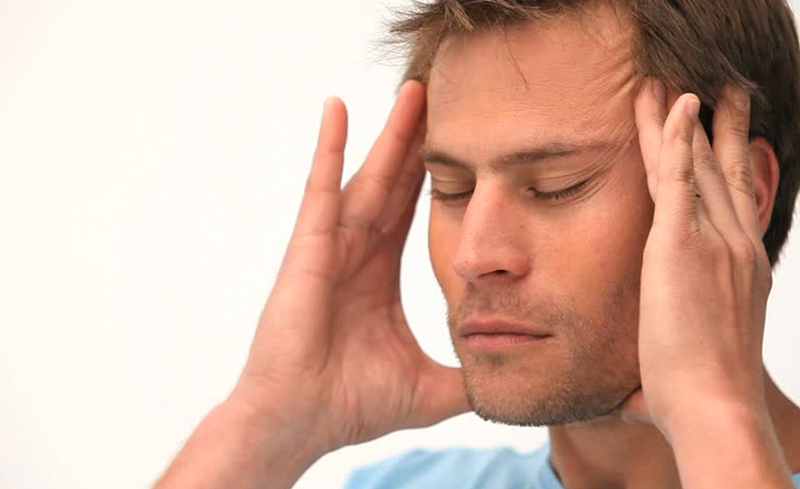 Headaches are very common, and there are many different types and causes, people often suffer from more than one type. If you suffer from stress, through worry, overwork or anxiety, a tension headache, arising from muscle tension in your neck and shoulders, may often be the result. Chiropractic is a health care system that does not use drugs – an important consideration particularly during pregnancy. The many physical and chemical changes in a woman's body at this time can aggravate existing spinal problems, and can also make the spine and pelvis unstable through the relaxation of the ligaments. Nowadays, we spend a great deal of time sitting, or working at computers, or performing repetitive tasks. This often causes postural problems and muscle tension in the neck, which may give rise to headache, migraine or other pain. 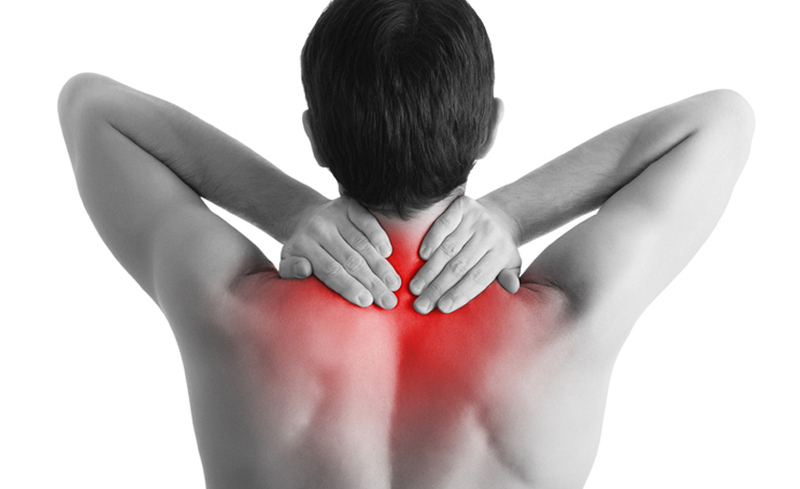 In addition, muscle tension caused by such stress and fatigue can put extra pressure on the joints of the neck which can irritate the spinal nerves. 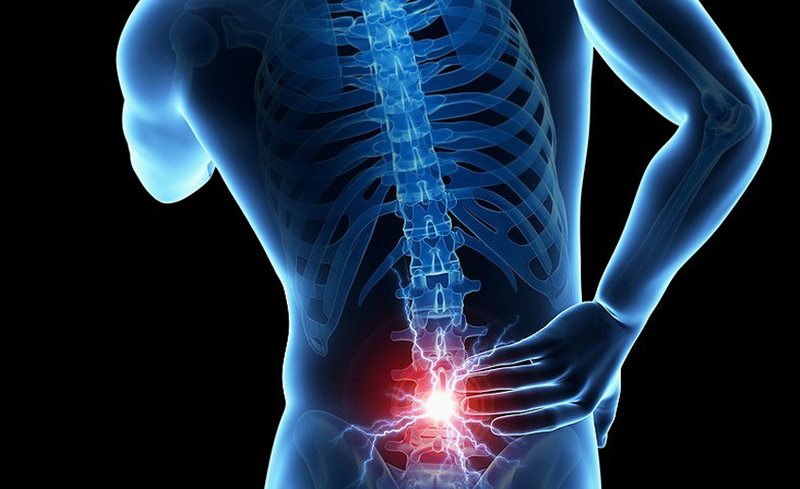 Back pain affects almost everyone at some time, causing restricted movement and untold misery, stress and discomfort. It also causes millions of people to take valuable time off work, costing companies enormous sums in pay and lost production. When a runner injures a calf midway through a race, or a footballer pulls a hamstring as he has kicked it thousands of times before, it may not be the running or the kicking that caused the injury - but an underlying problem that is finally showing itself. Whether you need relief from stress, muscular pain and joint restriction or simply want to relax, each massage treatment is tailored to your own individual needs. 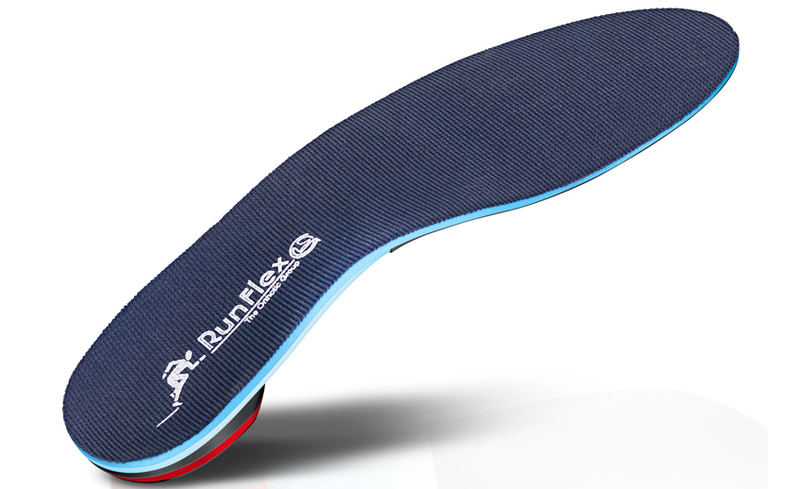 Orthotics are devices worn in your shoes that provide correction in your feet, helping them to function more efficiently. Poor foot function and alignment may be the cause of various pains such as foot pain, hip pain, knee pain and back pain. New Leaf Addiction Management Treatment Services are primarily aimed at people who feel that they have, or are developing, a dependency on (for example) drugs, alcohol, tobacco, food, the internet , prescription medication - in fact, any kind of mood altering behaviour that might cause problems to themselves and others. The science of Ayurveda is over 5,000 years old and translates to 'the science of life'. It covers all aspects from preparing the body ready for conception in order to create healthy and happy babies through to maintaining and rejuvenating the human body, so we may be able to enjoy healthy and happy lives. 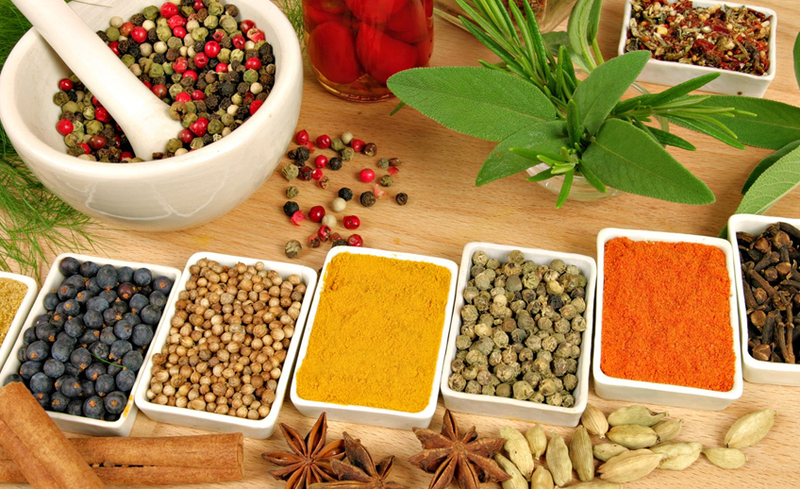 Ayurveda treats you as an individual prescribing the right lifestyle and diet suited to you. The Ayurvedic approach treats the human body as a whole and understands the relationship between the mind, body and emotions. Reflexology is a complementary therapy that is based on the theory that different points and areas on the feet, lower leg, hands and face correspond with different areas of the body. Reflexology is an ancient therapy which has been practised for over 5000 years and it is believed that working these points or areas can help aid relaxation, improve mood, release tension, enhance sleep and can generally help improve wellbeing; allowing us to cope better with the stresses that life can bring.